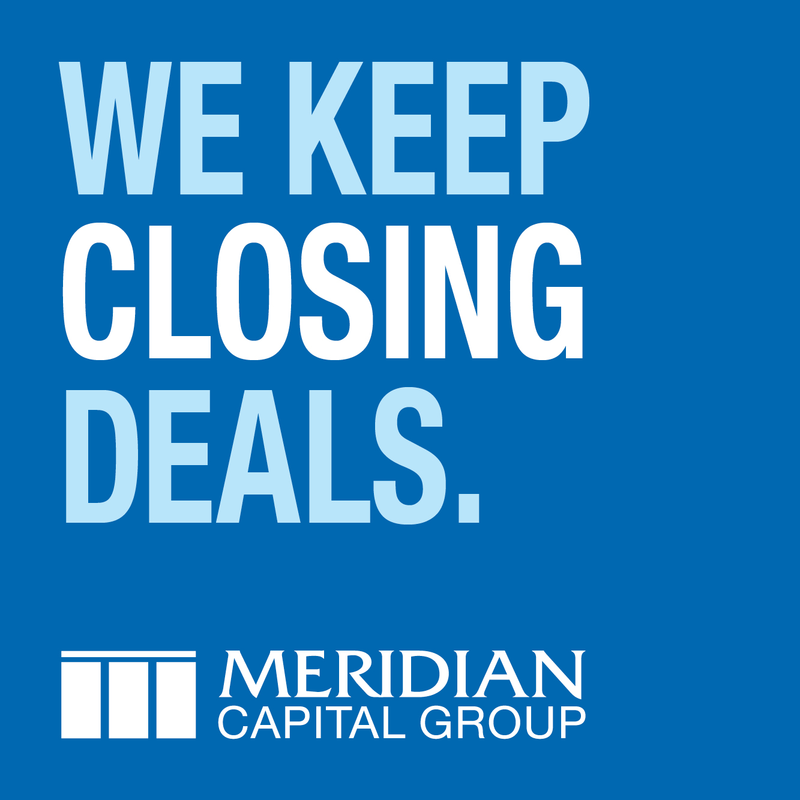 New York, NY With its successful leasing campaign in full swing, the Rudin Family, one of New York City’s largest private owners, operators and developers of first-class real estate, has signed yet another major tenant at 1675 Broadway. 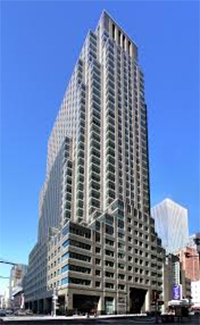 Financial services company Bankrate Inc. has signed a 10-year, 24,195 s/f leasing transaction comprising the entire 22nd floor at the 35-story, 850,000 s/f property, which is situated at the corner of Broadway and West 52nd St. The location will serve as the new home of Bankrate’s new Manhattan offices. Bankrate, which is known as one of the web’s leading online publishers, aggregators and distributors of personal finance content, publishes verticals such as Bankrate.com, CreditCards.com and Caring.com. It expects to relocate from 477 Madison Ave. to the building later this year. Over the past six months, the Rudin Family has completed 675,000 s/f in new leases at the building, including a 25,000 s/f expansion for global advertising agency Publicis Groupe after finalizing a 580,000 s/f renewal for the company in early 2015. “We are delighted that Bankrate has chosen our building at 1675 Broadway as its New York headquarters, which is widely known for its state-of-the-art telecommunications, spectacular 360 degree views and outstanding central location,” said Bill Rudin, co-vice chairman and CEO of Rudin Management Company, the operating arm of Rudin Family holdings. “This transaction is a key demonstration of Midtown West’s continued allure as a destination for financial services and technology, advertising, media and information (TAMI) companies.” Built in 1989, the green-gray Canadian granite office building at 1675 Broadway was constructed using the air rights over the adjacent Broadway Theatre. Designed by renowned architectural firm FXFOWLE, the building features an elegant Italian marble-clad lobby with vaulted ceilings, virtually column-free floor plates that can create 10 corner offices and an in-building, 60-car parking garage. The property is Wired Certified Platinum, recognizing its best-in-class internet infrastructure and connectivity. Bankrate was represented by Stephen Berliner, Scott Weiss, Peter Cipriano and Brad Wolk of Savills Studley. Building ownership was represented by Robert Steinman, vice president at Rudin Management Company. Asking rents were $75 per s/f. According to Steinman, the Rudin Family is currently marketing a contiguous block of 130,000 s/f on the 17th through 21st floors that are available for long-term lease. These virtually column-free floors are each approximately 25,000 s/f. Rudin Management Company is a full service real estate organization managing the interests of the Rudin Family, which owns and manages one of the largest privately owned commercial and residential property portfolios in New York City. Among its real estate holdings are 16 office buildings containing approximately 10 million square feet of space and 20 apartment buildings comprising over four million square feet of residences. Known for its presence in the Midtown West office market, the Rudin Family has also partnered with the media giant Thomson Reuters in developing their North American headquarters at 3 Times Square. The Rudin Family, with partner Global Holdings, Inc., is also currently developing The Greenwich Lane, a 199-unit luxury condominium in the heart of Manhattan’s West Village.